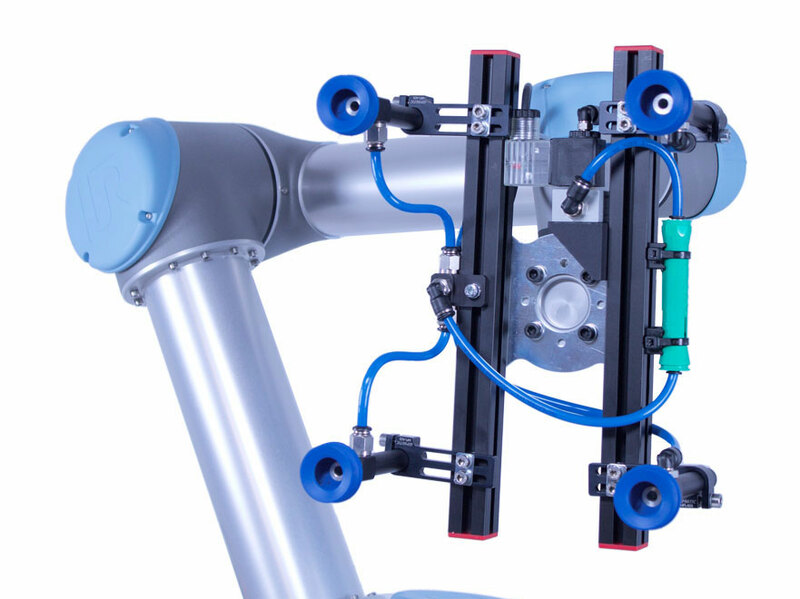 Gimatic End of arm tooling is used by some of the world’s largest robot users. With agents throughout Europe, Asia and the USA their components are internationally known for their exceptionally high quality and innovative engineering. Using a combination of aluminium and glass filled plastic components Gimatic are able to keep the weight to an absolute minimum whilst maintaining strength and rigidity. 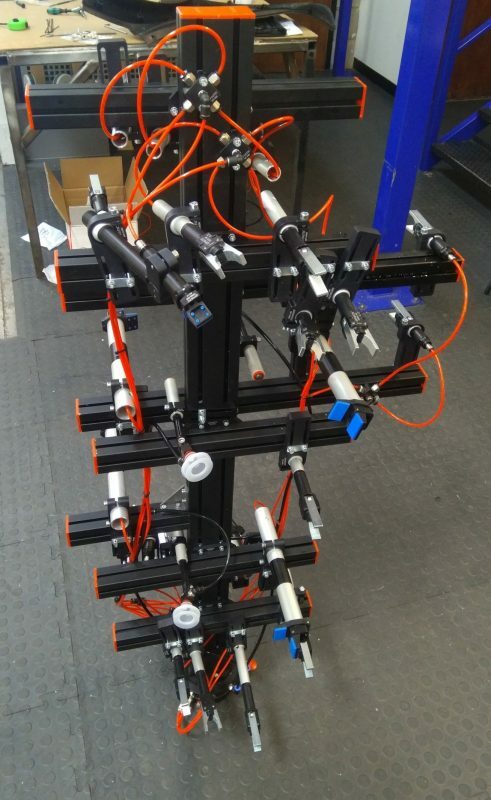 Gimatics innovative range of ‘self-build’ end-of-arm-tooling system is very simple and quick to construct. 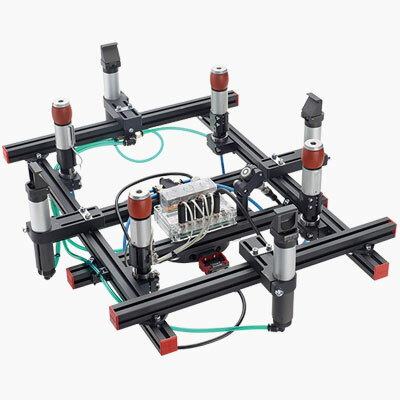 The re-usable modular system is very competitively priced and allows the user to custom build assemblies for specific applications. 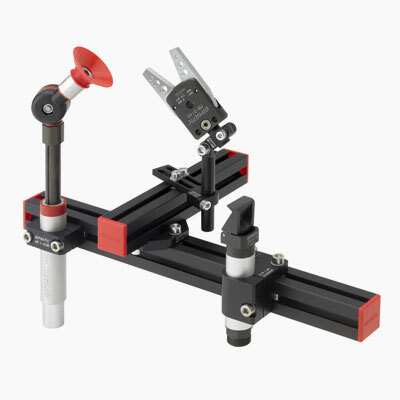 The comprehensive range of components includes profile, clamping elements, quick change units, gate cutters and an extensive selection of grippers, sensors and vacuum cups.